American Industries' fans were sold in the 1980s under a variety of similar names. They used quality motors. These fans had a rubber flywheel that may require replacement, see replacement flywheel section. As with all older fans, with age and use the bearings may become dry or dirty and require oiling or replacement, see "oiling" section. 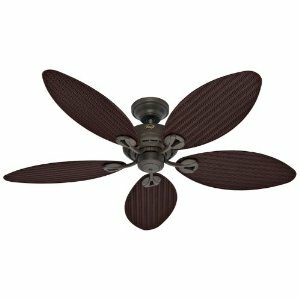 American made ceiling fans can consist of a number of brands. 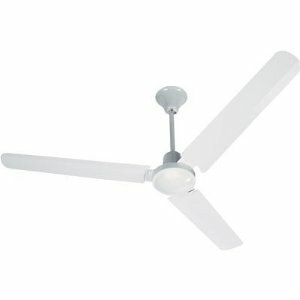 Mainly, if the fan was manufactured here in Canada or the United States, the company will take pride in this fact. Many companies may use parts from other parts of the world. Whether or not the fan you purchase is constituted of american parts of parts from overseas, is hard for us to say. The best advice we can provide on whether a fan has american made parts or not, is to google the make and model of the fan, and include this: + american made parts. Say for instance you are researching Hunter Original fans and whether they have american made parts or not. 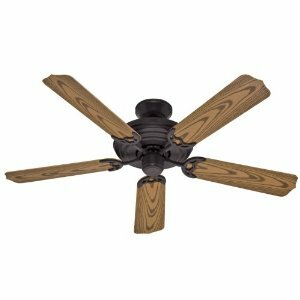 For this you would search, Hunter Original Ceiling Fan + american made parts. 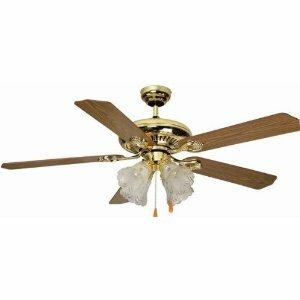 Some companies may take pride in the fact that their parts or ceiling fans are manufactured in the west. They may display it as advertising on the box or on their website. Look for this for an easy way to know what is manufactured where. For nearly 50 years, Panasonic has delighted American consumers with innovations for the home and business. Panasonic's consumer electronics and technology has a wide range of award-winning products. 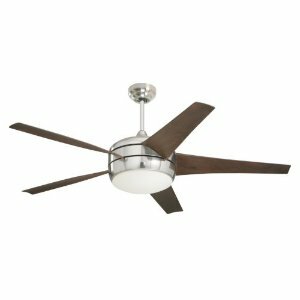 Panasonic FV-08VQL5 WhisperLite 80 CFM Ceiling Mounted Fan/Light Combination is a ventilating fan that creates little noise. The fan is energy star rated and certified by the Home Ventilation Institute (HVI). 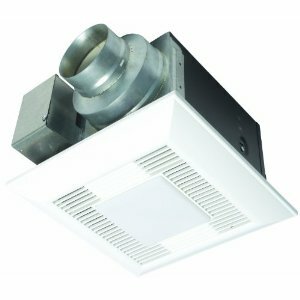 The fan includes energy efficient compact fluorescent lighting. Evaluated by Underwriters laboratories and conform to both UL and cUL safety standards. 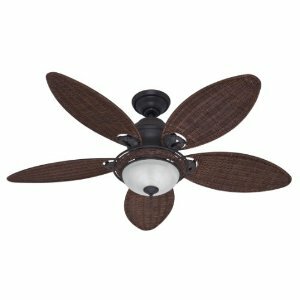 The Hunter Sea Air 52-Inch Ceiling Fan is the ultimate outdoor fan. ETL Wet Listed, it's safe to use in both covered and uncovered areas, including open or screened-in porches, pool houses, guesthouses, and more. Its unique, weathered appearance has vintage appeal, while its innovative, tarnish-resistant finish keeps it looking good for years to come. Made of durable plastic, its five blades also resist wear and tear. 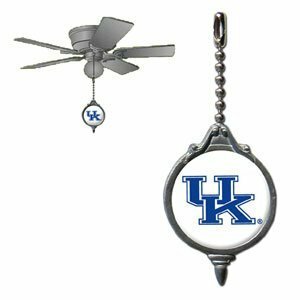 Our collegiate fan pull attaches to the cord of standard ceiling fans and features a school logo on both sides.